The second edition of the annual Go Mad Festival will be held from October 25-27 at Fernhill Palace, Ooty. The second edition of the annual Go Mad Festival will be held from October 25-27 at Fernhill Palace, Ooty. The three-day festival is a celebration of music, dance, and other performing arts, and features a host of artists from different spheres and sounds coming together, as well as multiple workshops and interactive sessions. The picturesque locales of the Fernhill Palace serve as the ideal location for all the festivities planned, from artist performances to a jam space and drum circle – open to all – to art installations. There’s even a bar in the woods for you to relax at and sip on a drink or two. As for the line-up, the word eclectic may be thrown around indiscriminately these days, but here’s a bill that actually justifies its use. Parikrama, Baiju Dharmajan Syndicate, Noori, Prem Joshua & Band, Jeramiah Ferrari – a reggae four-piece from the UK, Shobana Dance Company, Blot, Parvaaz, The Bicycle Days, and many, many others, all take the stage at the Go Mad Festival 2013 to make for a truly unique and diverse listening and viewing experience – a coming together of artists and fans. What's more, there's no concept of a 'headlining band' - Go Mad is essentially just a celebration of the arts. Accommodation facilities include camping provisions at a site close to the venue as well as a lavish stay at the 150-year-old Fernhill Palace. 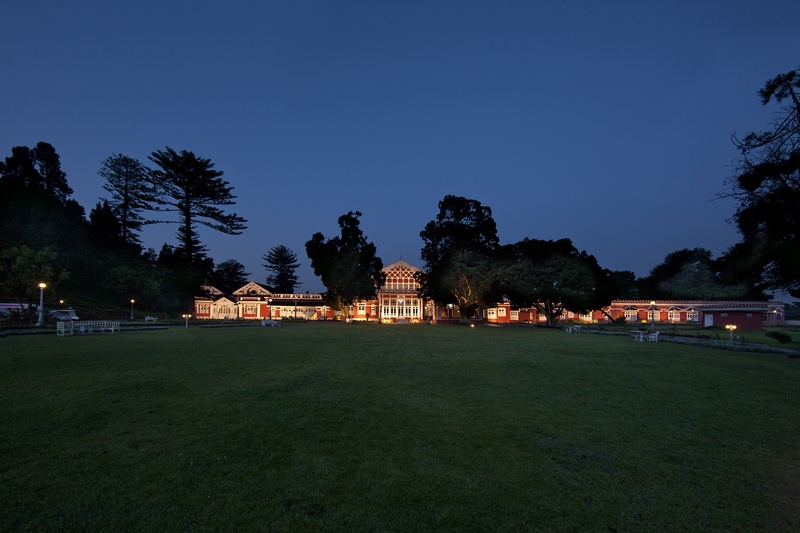 The Go Mad Festival 2013 promises to be a cultural experience spread out over 40 acres of the splendid venue.